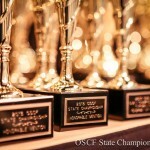 Oregon Chess Federation together with Oregon Scholastic Chess Federation would like to invite all the girls to the 2019 Oregon State Girls Championship on May 26 at the Portland Chess Club. The SPFGI (Susan Polgar Foundation Girls Invitational) and the NGTOC (National Girls Tournament of Champions). A 4 round G/55 + 5 seconds increment Swiss for Championship section. Championship section open to all junior girls in Oregon State, Reserve section open Oregon residents and out of state players. Players must be under 19 as of Jun 14, 2019. Championship section: USCF membership required. Dual rated, both USCF and NWSRS. Reserve section: NWSRS rated (no membership required). Clocks and notation required – clocks and score sheets will be provided. Championship: 9:00am, 11:15pm, 1:30pm, and 3:45pm. 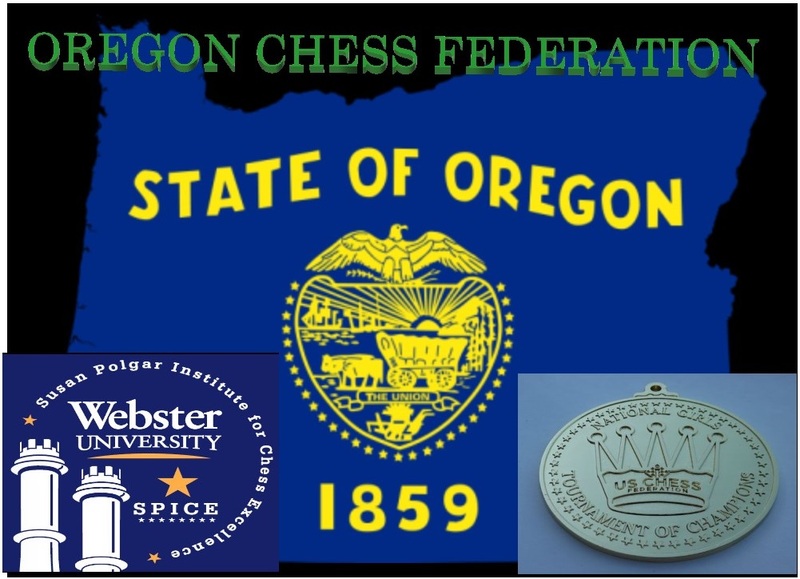 Equally divided bursary for the first two places who will represent Oregon State in 2019 US Chess National Girls Tournament of Champions and 2019 Susan Polgar Foundation Girls Invitational. The final amount of those bursaries will result by subtracting the expenses from the total amount of the entrée fees of this tournament. In case of a tie for 1st and/or 2nd a playoff round with G/15 white, G/12 black with draw odds will determine winner. Champion will have the 1st choice to pick the tournament. 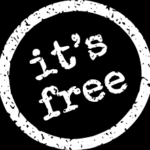 Reserve Champion will also receive one year USCF Membership (Young adult, Youth or Scholastic – depending on the age of the player). Same tiebreaker as in the top section. Entry fee: pre-payment $30 before May 20, $35 after or paying at the door. 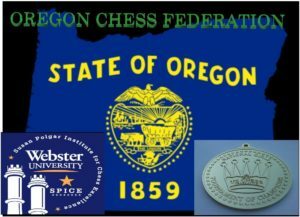 Online registration at 2019 Oregon State Girls Chess Championship. Must pre-register. Registration deadline is March 15 at 5:00 PM (no registrations accepted after the deadline).